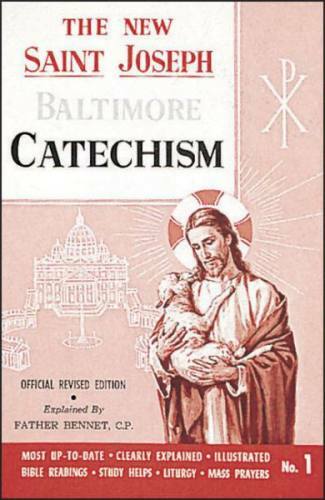 From Catholic Book Publishing, the St. Joseph Baltimore Catechism contains the revised text of the Official Baltimore Catechism in a user-friendly format and design. Using the traditional language and images that have educated countless CCD and catechism students for generations, the St. Joseph Baltimore Catechism explains Catholic doctrine with the aid of many exclusive features, including a large number of pictures to help children understand each lesson. Extensive use of Sacred Scripture demonstrates the basis of Catholic doctrine and brings it to life. 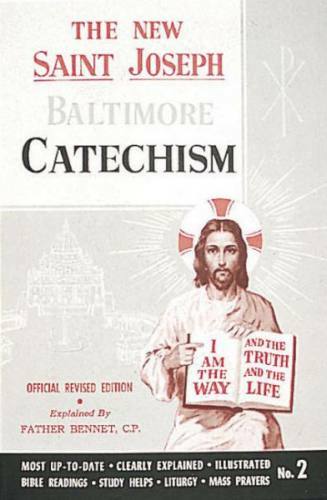 The St. Joseph Baltimore Catechism from Catholic Book Publishing combines a contemporary viewpoint and language with a solid time-tested exposition of Catholic Church teachings. 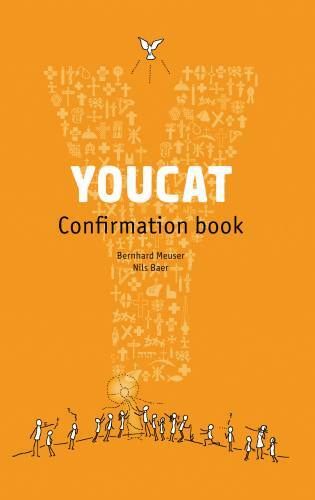 Includes a section on the Mass (Completely updated to the Third Typical edition of the Roman Missal) as well as appropriate prayers for Catholic students.